Small Business Saturday is all about supporting small local businesses. that are shared on social media, but what does it really mean. For the small businesses we help and support, buying from them helps mums to juggle having children and working, allows our artists to fit in a business around family life, a husband working shifts, having a baby, being there for assemblies and nativities, looking after a little one with chicken pox, making jewellery and other precious keepsakes in the evenings, at weekends, or during the school day. 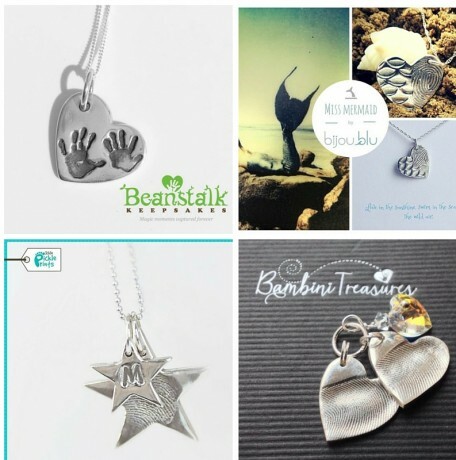 Our keepsake artists love being able to earn money, be there for their family, act as a positive role model for their children, and sometimes to be able to work in their pjs! When you buy from a small business, you are not helping a CEO buy a third vacation home. 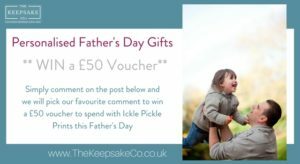 You are helping a little girl go to ballet lessons, a little boy spend quality time with his mum, and a mummy to work a career around the demands of family life and pay the bills. If you’d like to support one of them, have a look on our map to find your nearest artist. If you think you’d like to start your own business to fit in around family life please get in touch, we’d love to help you on your way. Are childcare costs too high? 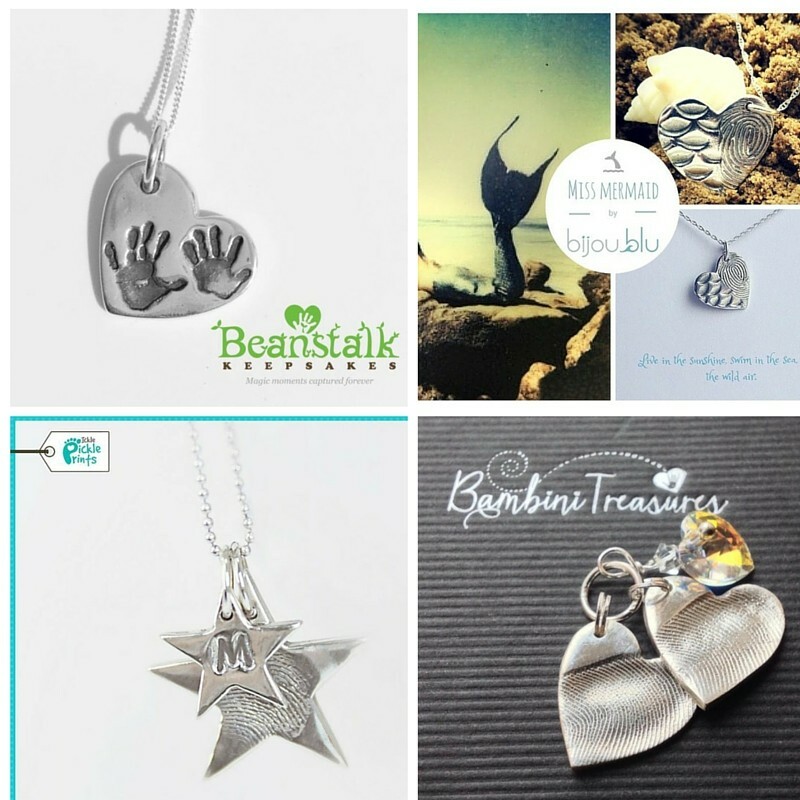 ← Over on MyKeepsakeBusiness.com: Why Choose The Keepsake Co?